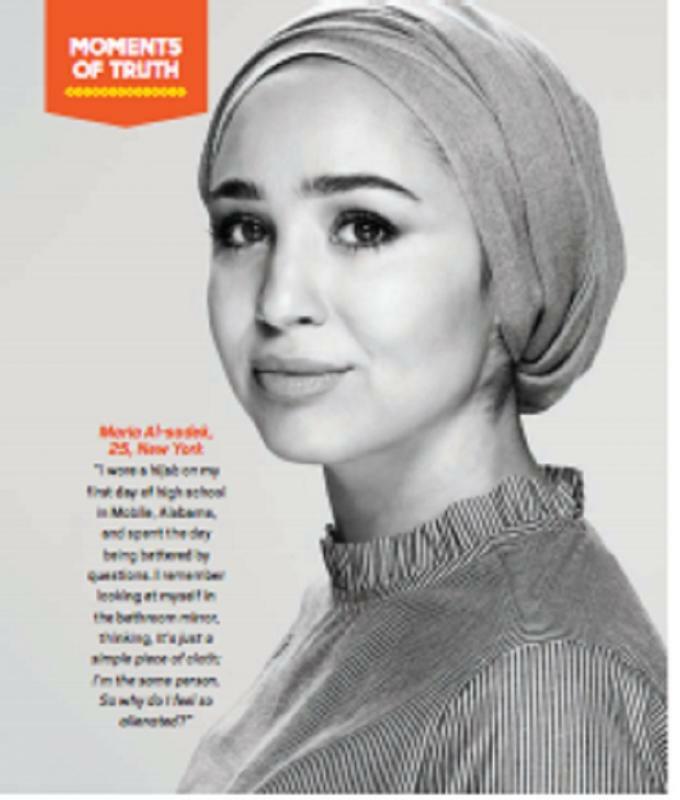 Maria Alia is a multifaceted artist, editor, and groundbreaking influencer of Arab and Puerto Rican descent, who grew up as a kid in Alabama. 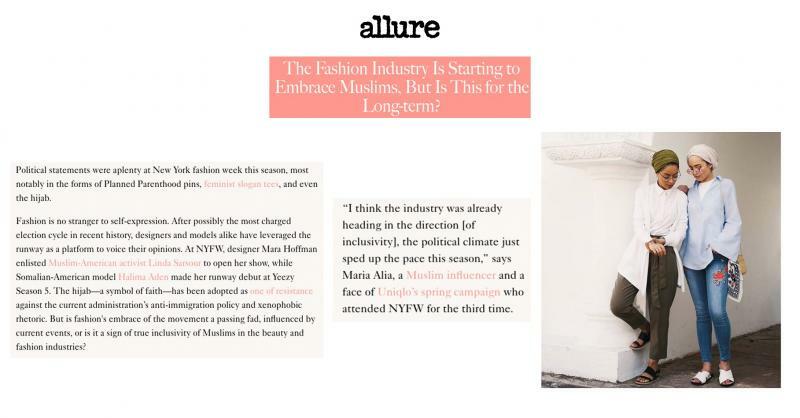 At an early age, Maria started to showcase her love for fashion and merged it with her rich culture, and beliefs. 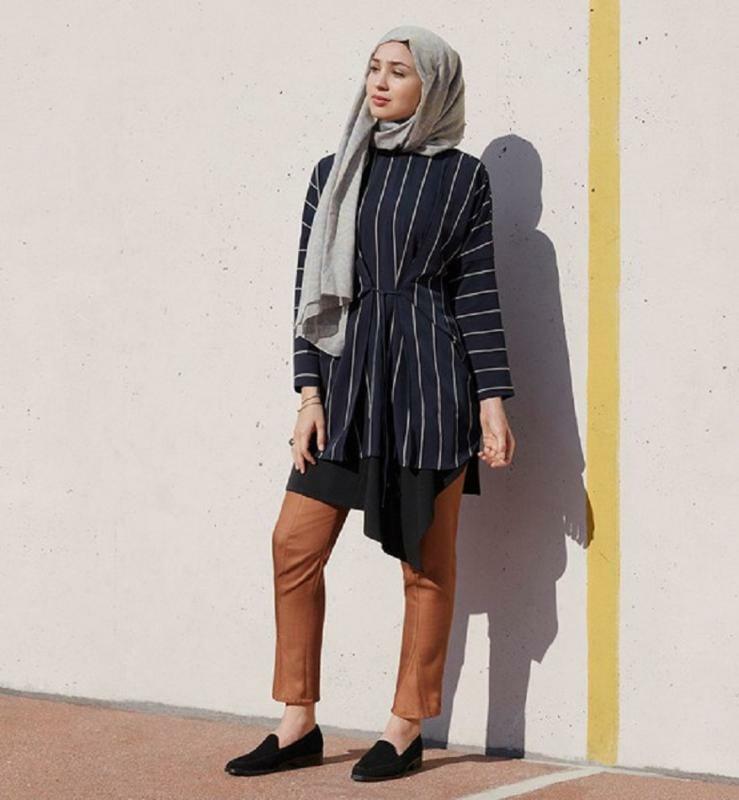 Her diverse background and upbringing has helped her create a movement on social media of learning how to be authentic to yourself with your own style and confidence. 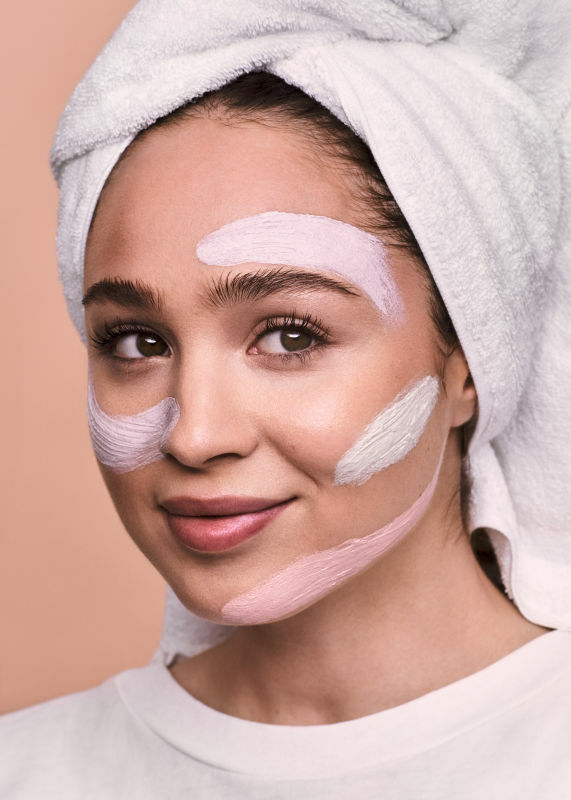 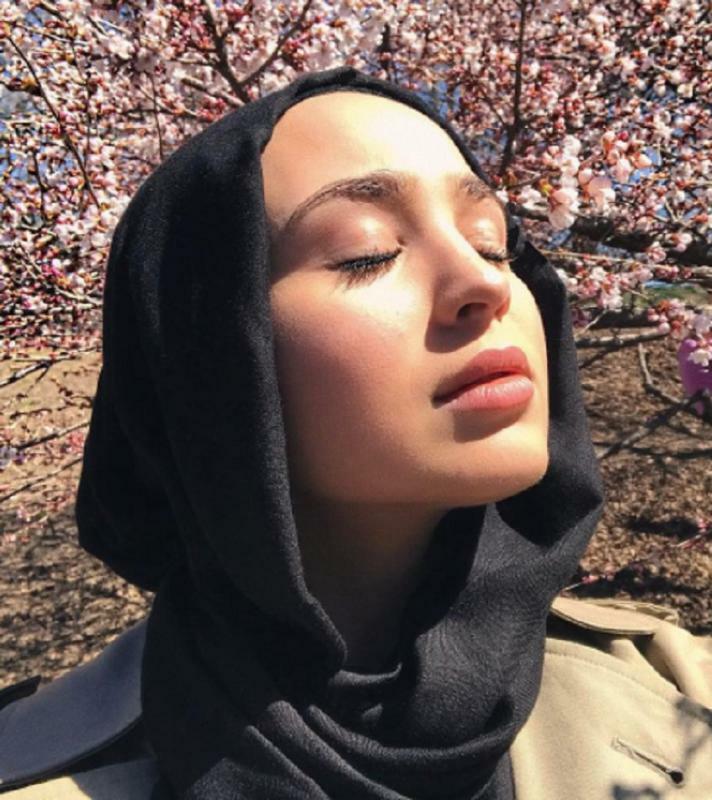 Maria has developed a conversation via social media that has enforced change, broken barriers and shattered stereo-types within the beauty, and fashion industry by just simply being herself. 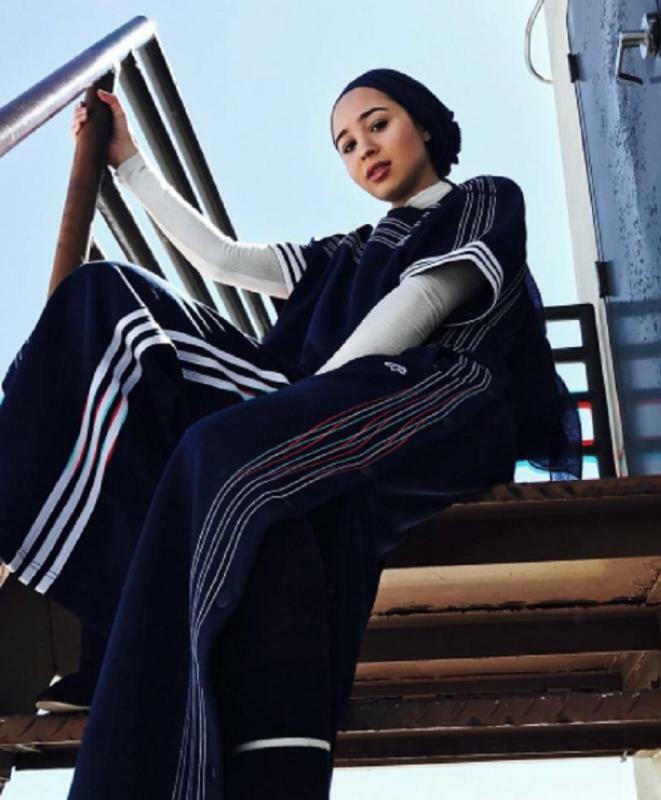 Her messaging has raised the topic on how the lack of representation within diversity is missing on the mainstream level. 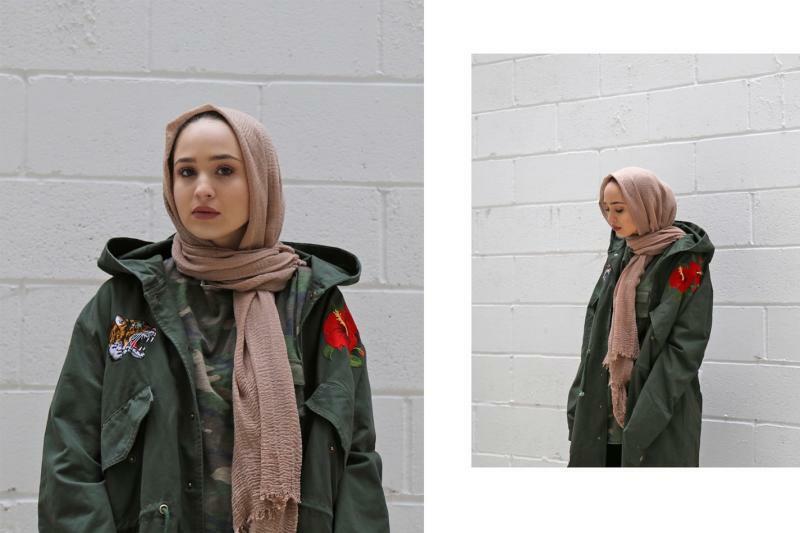 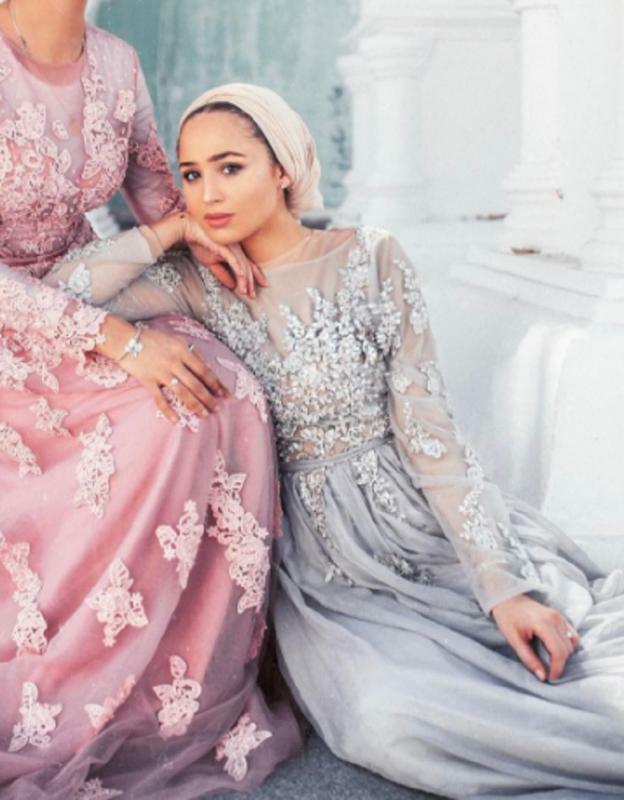 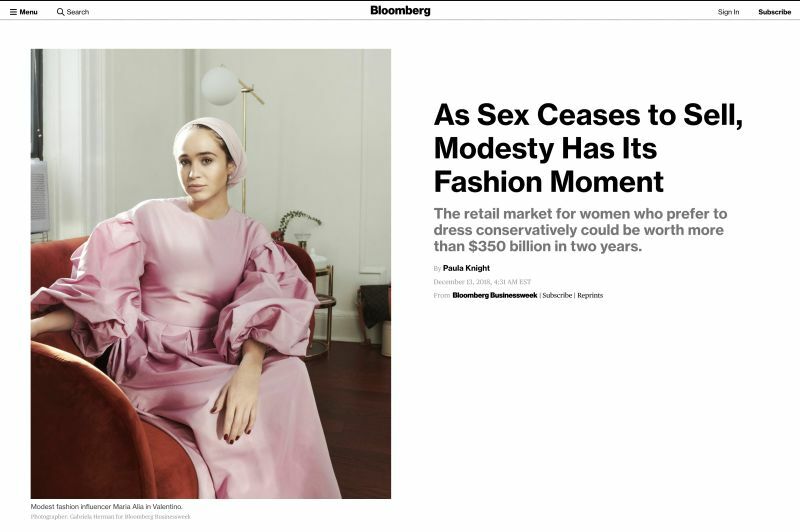 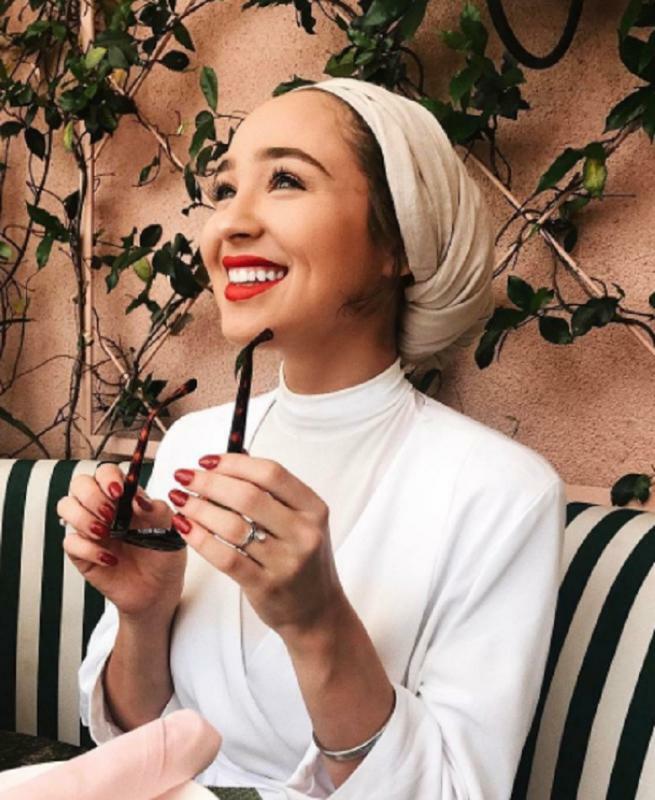 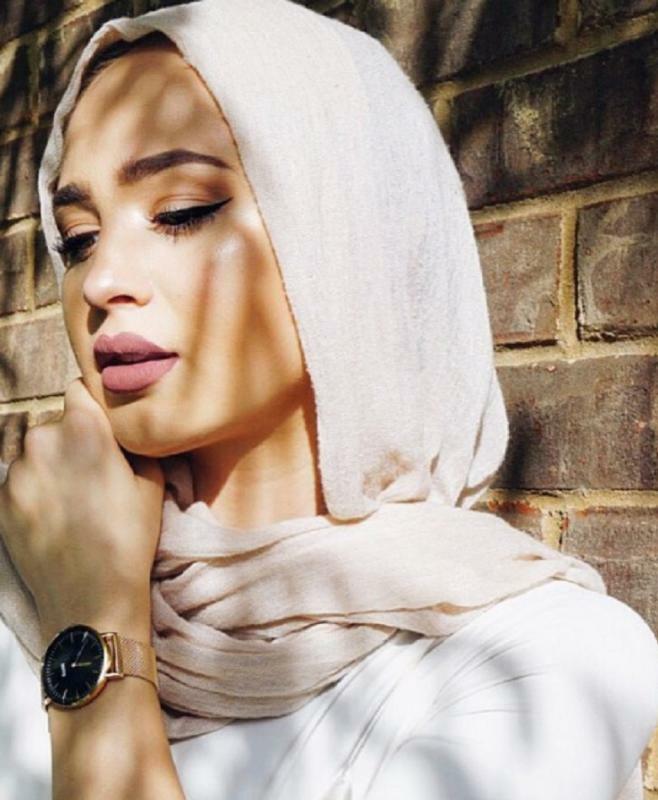 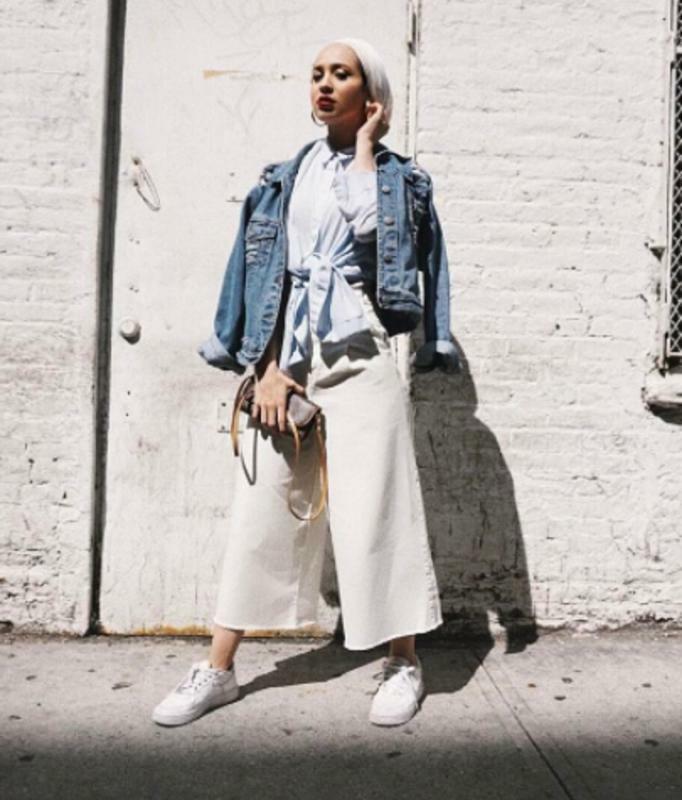 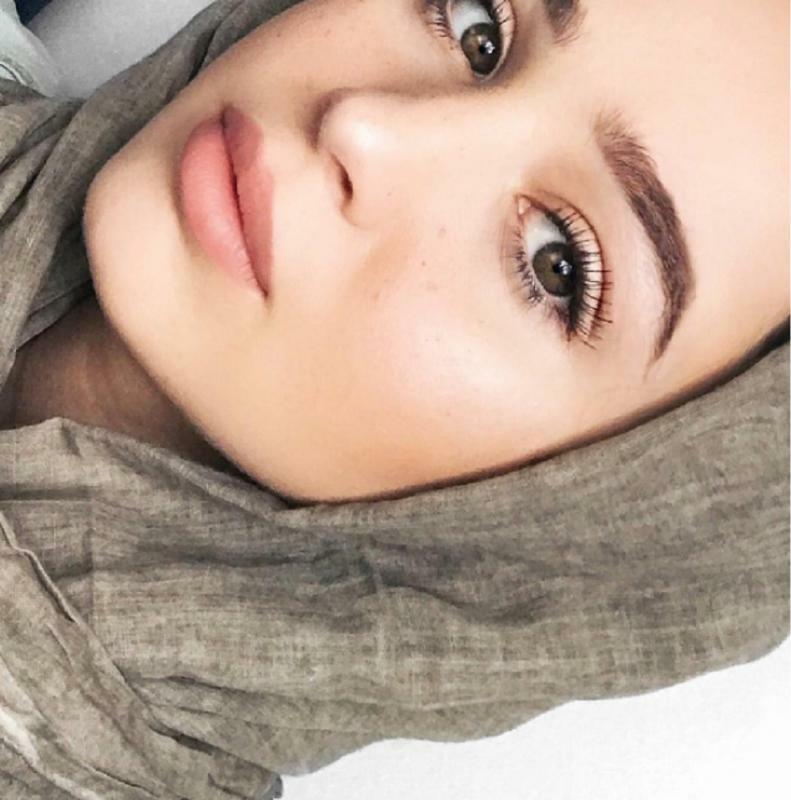 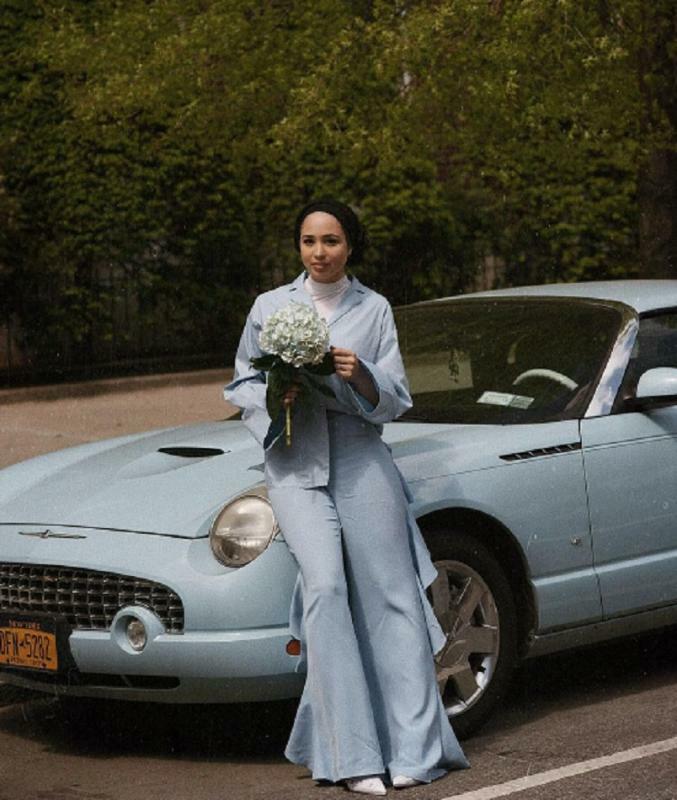 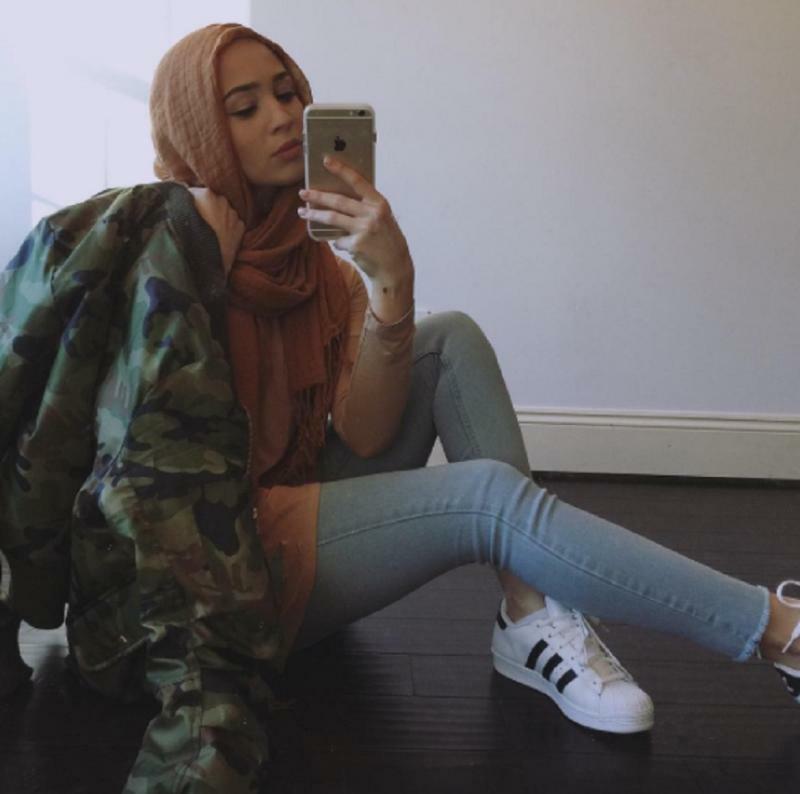 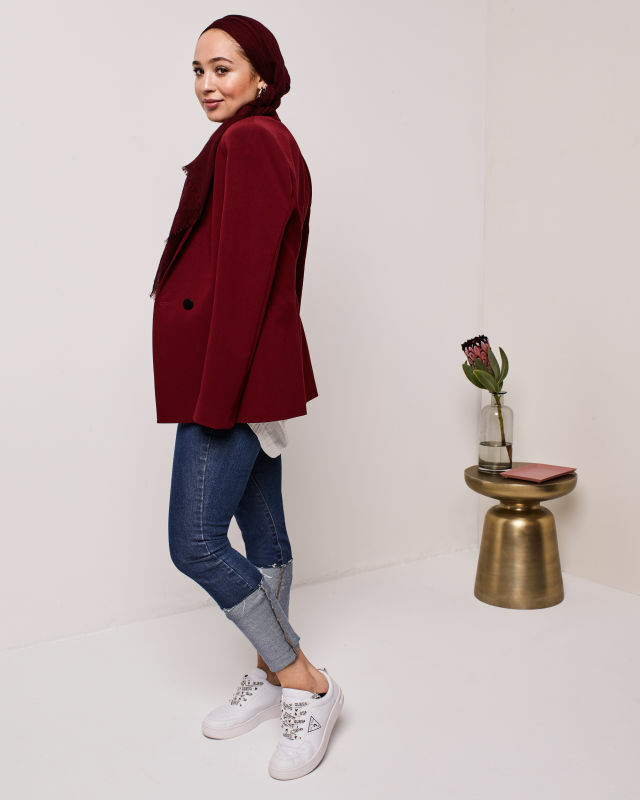 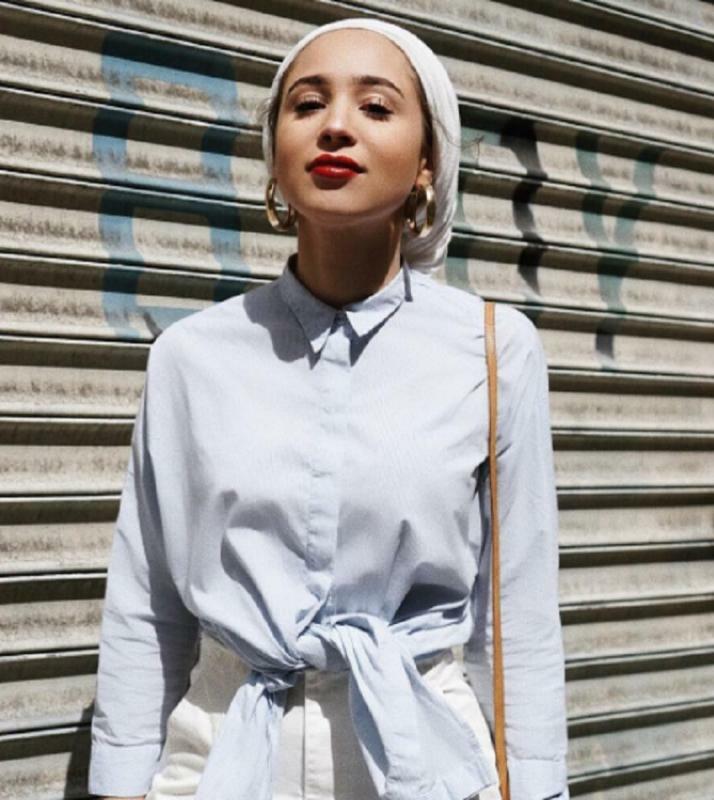 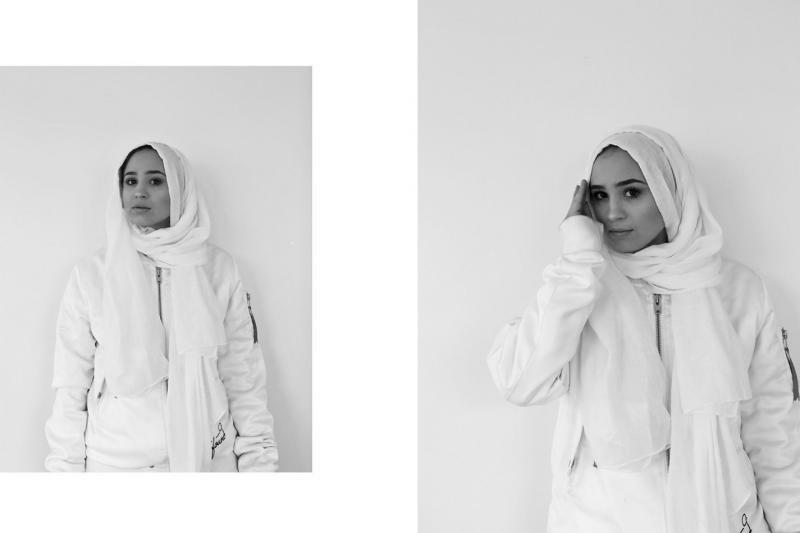 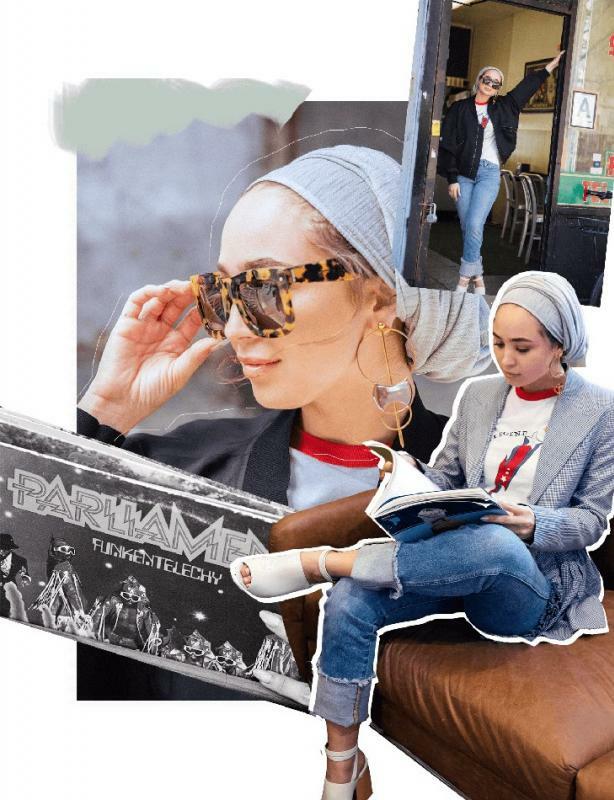 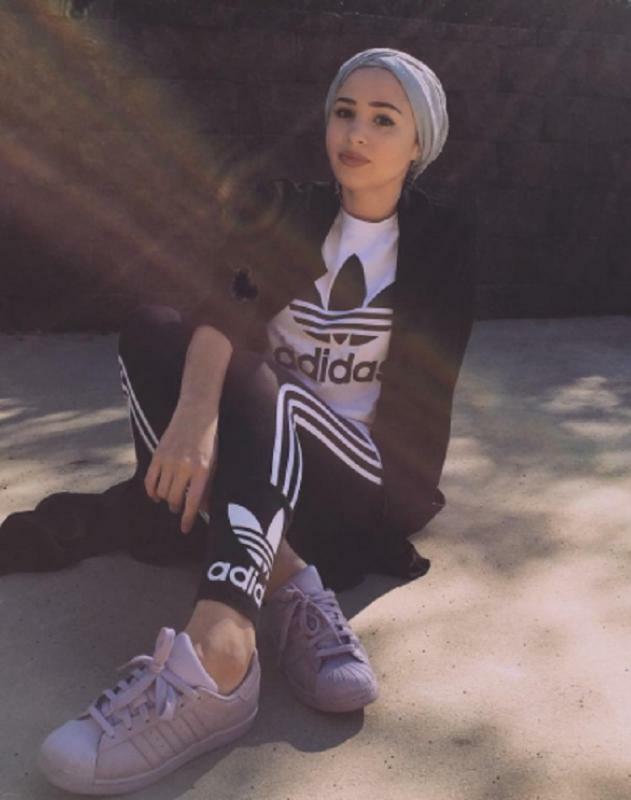 With her keen sense of style and effortless ability to mix fashion and modesty catapulted her to become one of the largest, and most influential modest bloggers in the U.S. 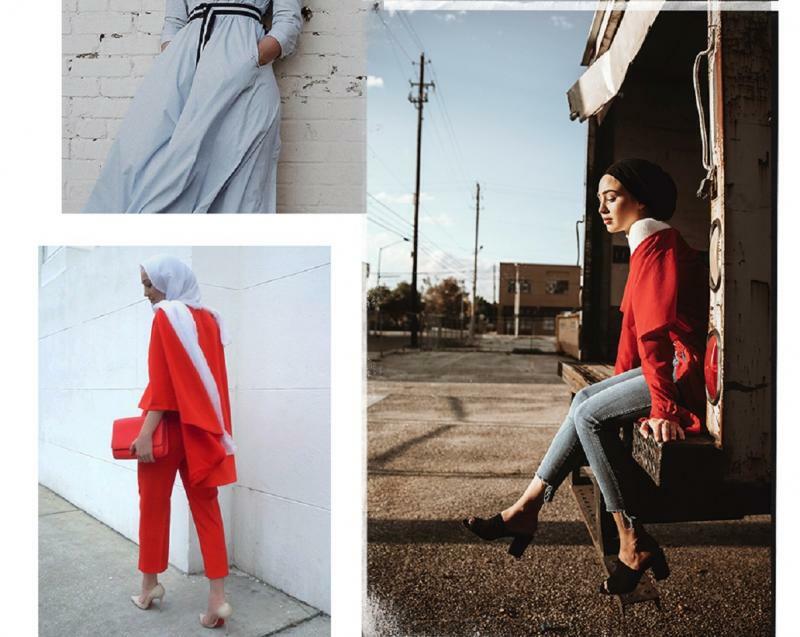 Her social media success lends itself to her business school background, her understanding of the social and digital space of fashion, and experience in curating fresh and inspiring content. 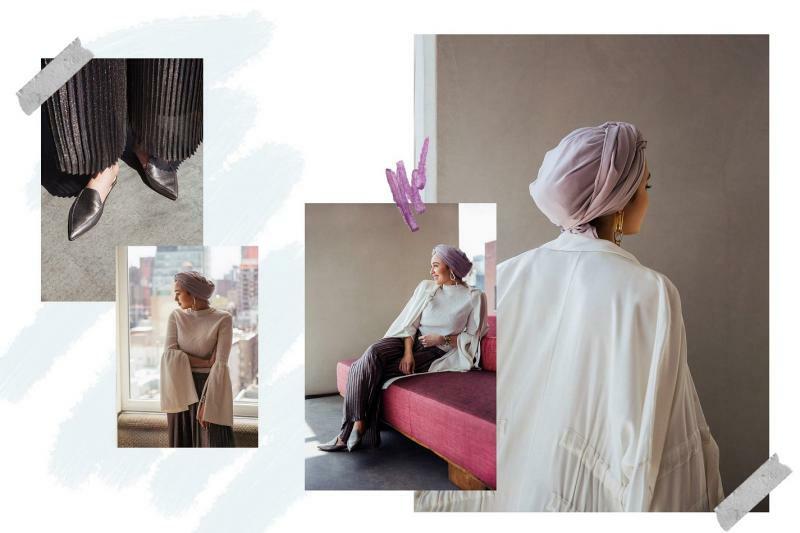 Maria has attracted top brands and companies to contribute to her ongoing content of being empowering women to be themselves through fashion, beauty, accessories and social diversity. 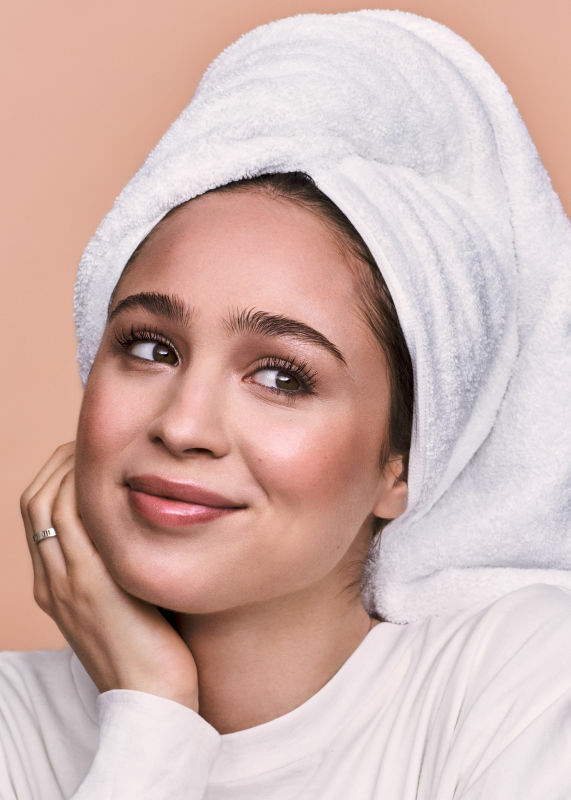 Since becoming open about her story and showcasing her millennial lifestyle, Alia has appeared in campaigns for Pandora, Armani Beauty, H + M, Tiffany & Co, Uniqlo, Glossier, Dior Beauty, and more. 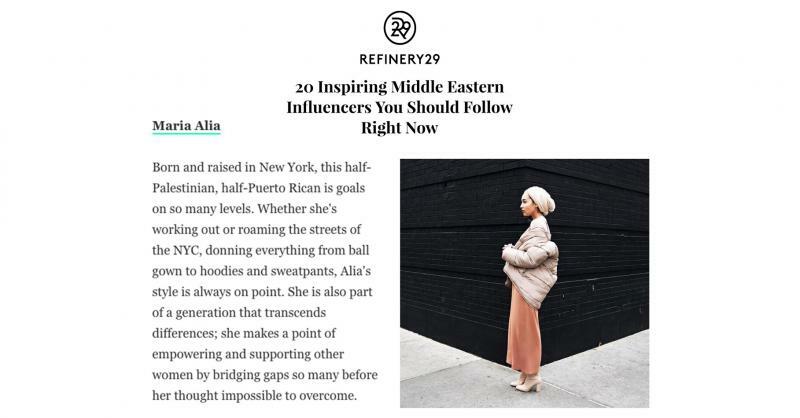 Currently, Alia is an ambassador for L’Oreal and continues to do editorial work for publications that have profiled her such as Allure, Refinery29, Cosmopolitan, Nylon and many more.